We're a modern gifting service and we like to keep things stylish and simple. We're do-ers. 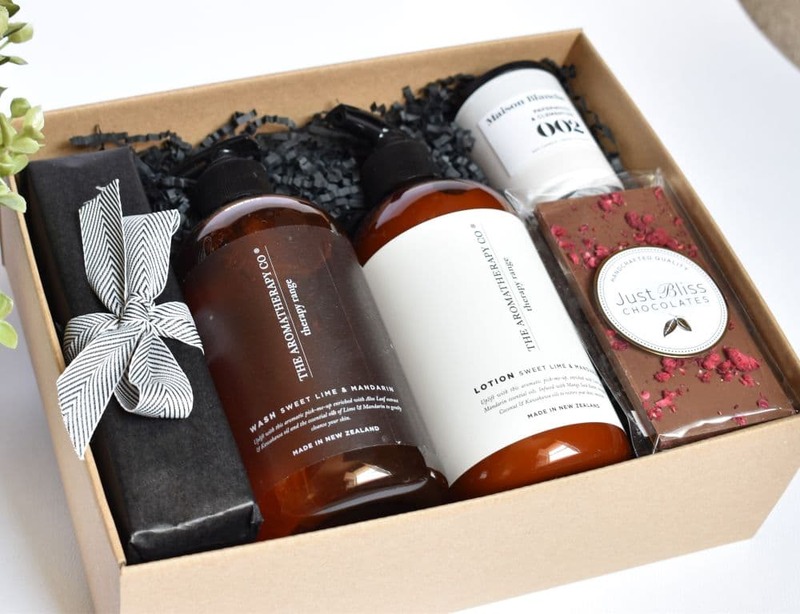 We find and curate the best gifts, we wrap them perfectly in our beautiful gift boxes and we send them all over Australia. We're thinkers. We're constantly thinking of new & fresh ways to send gifts, and make gift giving an effortless and enjoyable process. We're fussy. Every gift we choose must look good. If it's food it has to taste good, if it's scented it has to smell good & if it goes on your body, it has to feel good. It's this commitment to the process, and love of a personal touch that guarantees the uniqueness of our gifts. I surprised a lot of people when I quit my ‘good job’ in 2016 to start Bundle + Twine. But, I’d wanted to own my own business for as long as I could remember, so I stopped worrying about what others thought and just did it. I start each and every day with an iced coffee - no exceptions, summer through winter. I like it strong with plenty of ice. I over think almost everything, from whether there are too many commas in a sentence (this one included), to whether anyone can see the dry shampoo I've been relying on for 5 days in a row. I have degrees in Economics and Law, spaced 22 years apart. I hated Economics and somehow graduated with barely a scrap of study. Law was the complete opposite - I was mesmerised by it. I love baking. I don't do it nearly as much as I'd like to - this is mostly due to the fact that there is a price to pay for eating too many home baked cakes and biscuits, and it's called exercise. I hate flying and I'm not overly fond of going through an automatic car wash either. I avoid planes with propellers, and find those enormous brush thingy's in the car wash simply terrifying.